The Town of Sudbury will welcome Adam Duchesneau as the new Executive Director of Planning and Community Development in February 2019. Adam is joining the Town from Boxborough, where he has served as the Town Planner for the past five years. 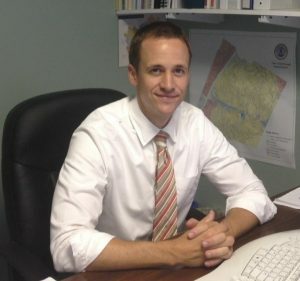 Prior to that, Adam worked at the City of Melrose and the City of Somerville, as well as Concord Square Planning and Development, Inc. He received his Bachelor’s degree from University of Wisconsin-Madison and attended Cornell for his Master’s degree.